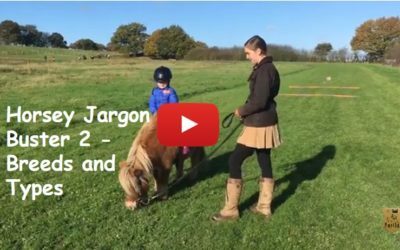 Our pony advice blog and video series is here, all in one place to help you learn all you want to know about learning to horse ride, pony care and starting out with ponies. Whether it’s how to catch a pony, how to put on a bridle or saddle, how to walk, or trot, we will show you how to begin safety. 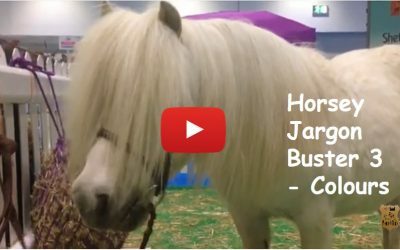 Find out all about ponies here. 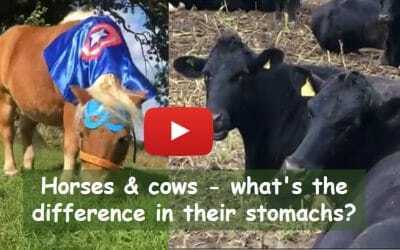 Horses & cows – what’s the difference in their stomachs? What not to buy when you start riding? 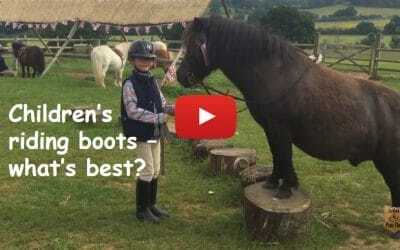 Children’s riding boots – what’s best? 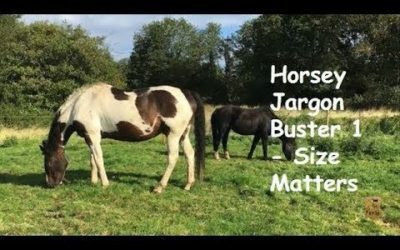 Horsey Jargon Buster 1 – horses or ponies? 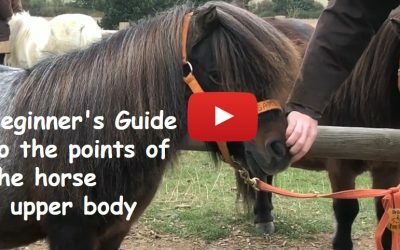 Shetland pony heart rate – what should it be? 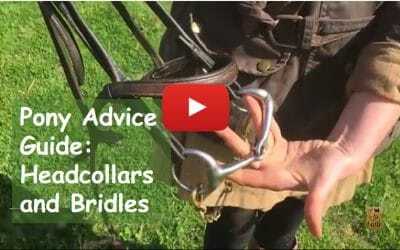 Bridles and head collars – what’s the difference? 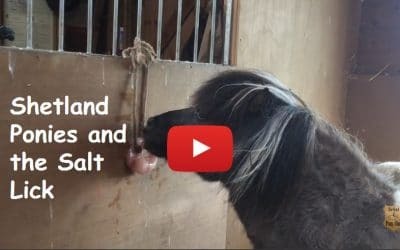 Why do Shetland ponies scratch? 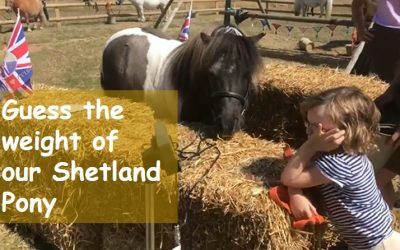 How do Shetland ponies sleep? How do ponies lose their winter coats? 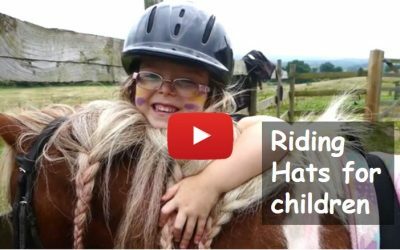 Yes please – sign me up to Shetland Pony Club TV! 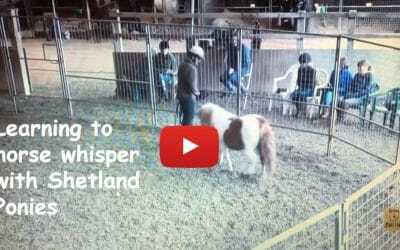 Shetland Pony Club TV – Yes please!